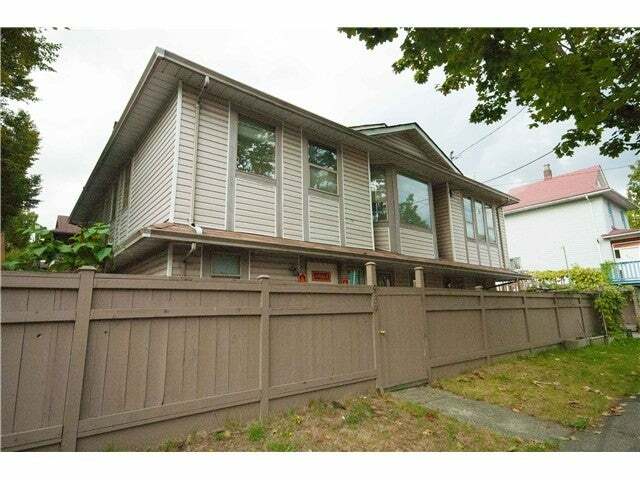 Found a cash-cow residual income investment and managed to beat out 3 others to get this property still at a great price in Vancouver! This property, originally owner-occupied, had a whoppping 11 (or more) bedroom in total. 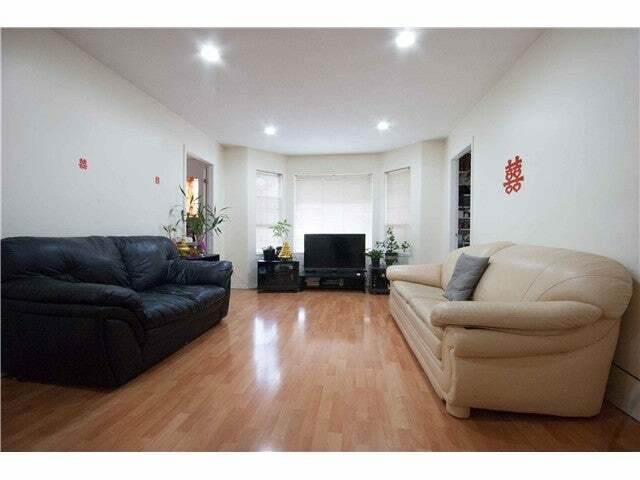 Perfect layout for a substantial streamline income for investors. 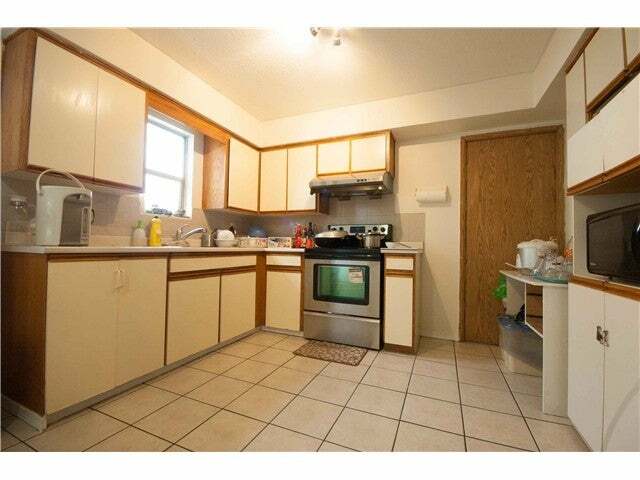 Main level's 1 bedroom suite was rented at $850 & 2 bedroom suite at $1250. There are also 3 kitchens and piping ready for more. Including all the currently owner occupied bedrooms, there are 11 doors for rent. There are some fixing up to do, but the constant income is definitely worth it. 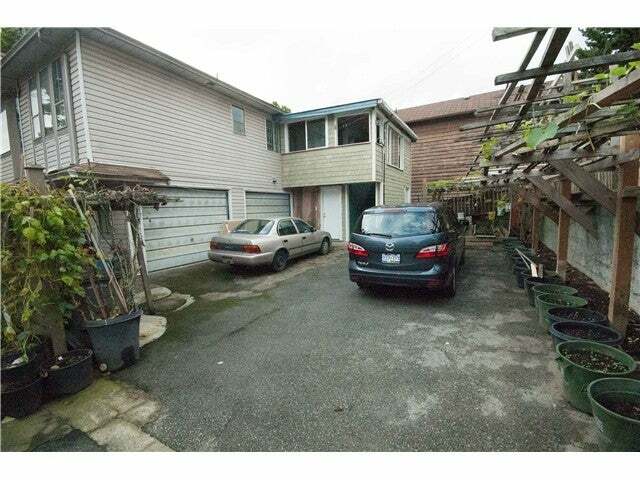 Grossing over $74,000/annum, this property is at 7.66% CAP. with conventional financing, it obtains 21.87% cash-on-cash return.If you looking for an investment but like to sleep at night without a heart attack on market volatility. Please get in touch and we'll discuss portfolio structure for residential or commercial investment.